LARGE APARTMENT DOWNTOWN! Very spacious, great location! 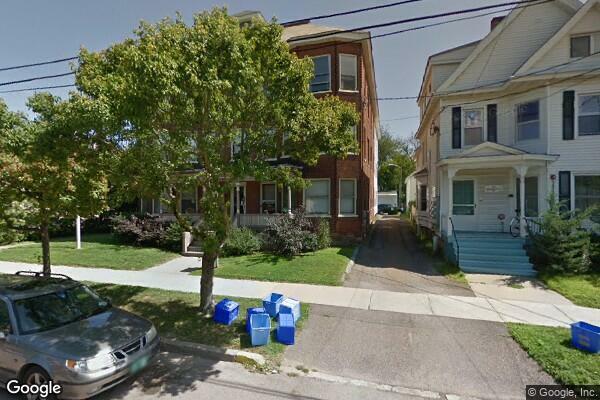 Located in Burlington, VT, This great studio features 1 bathroom.